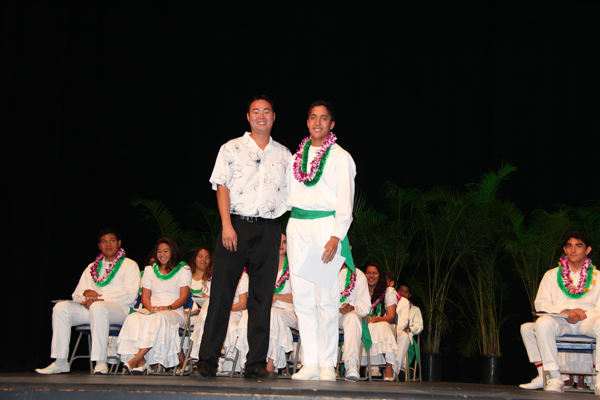 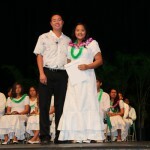 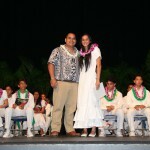 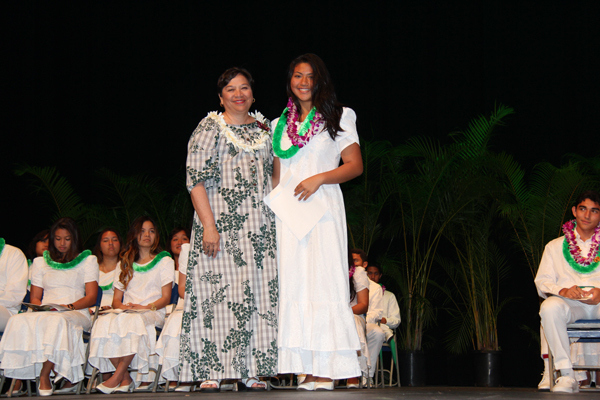 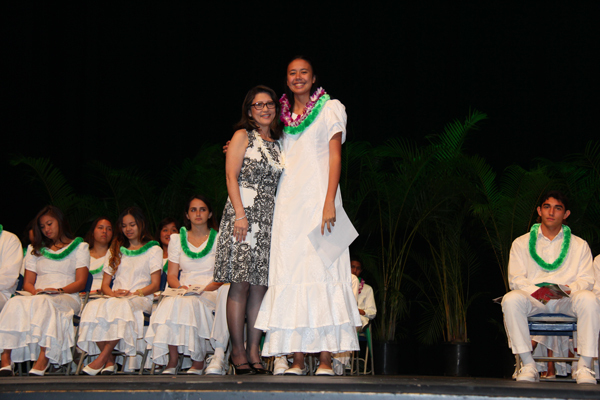 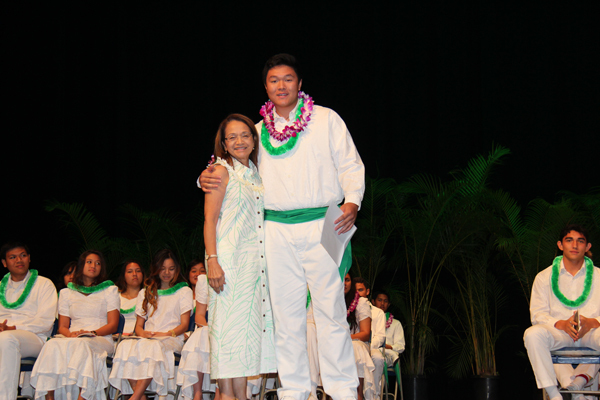 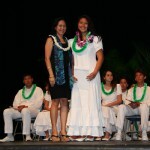 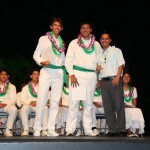 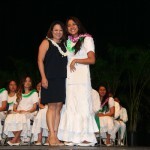 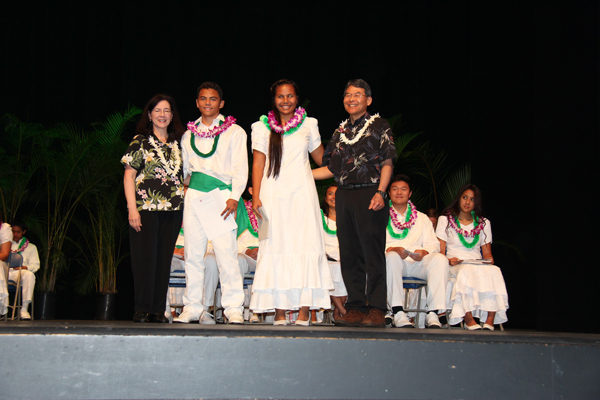 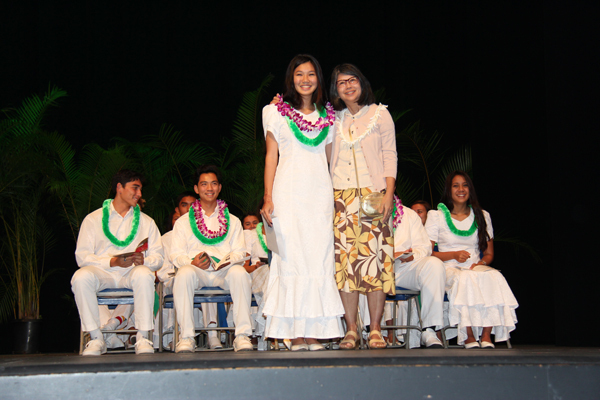 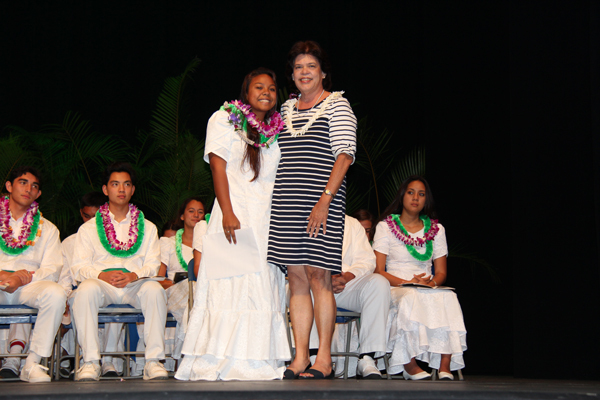 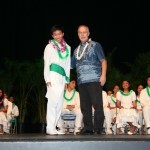 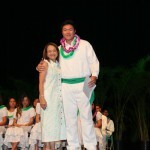 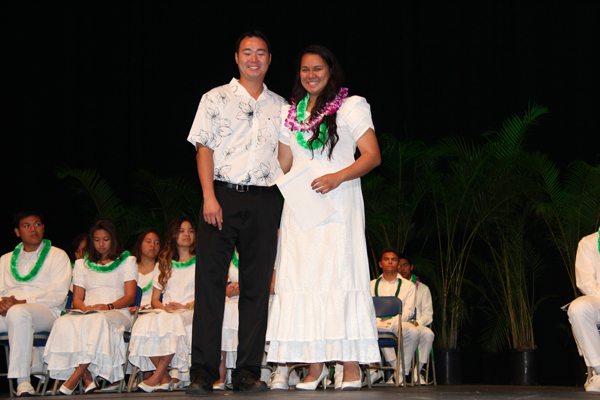 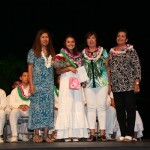 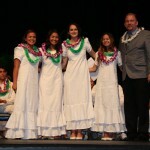 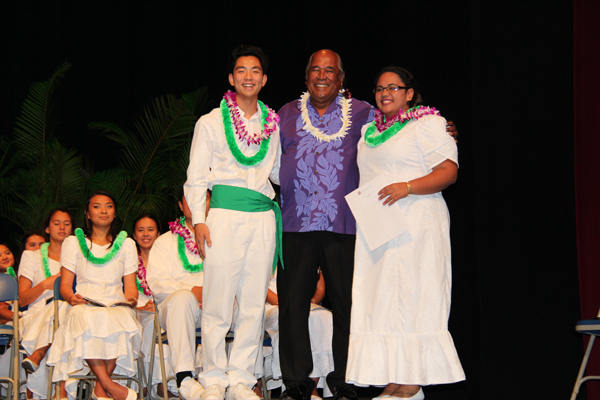 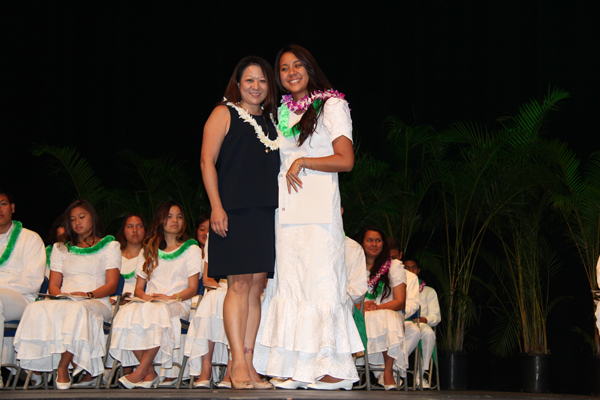 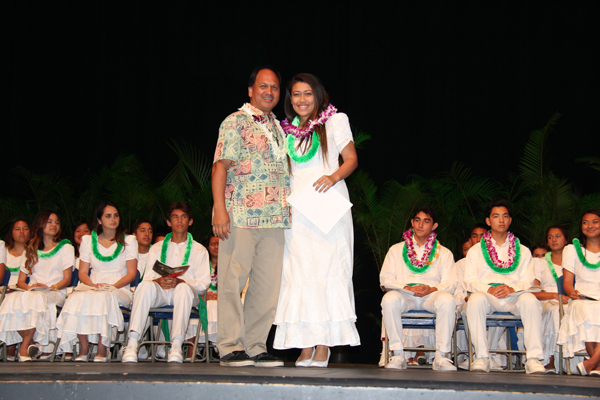 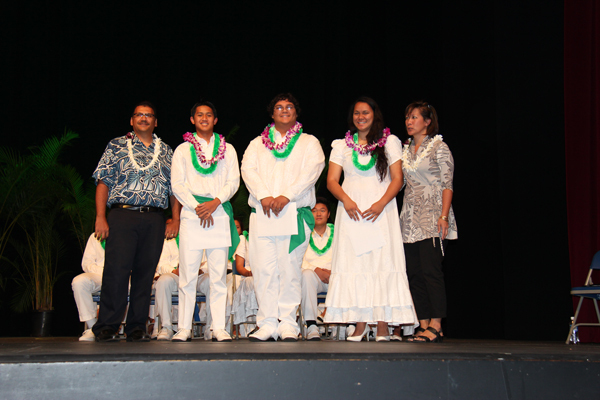 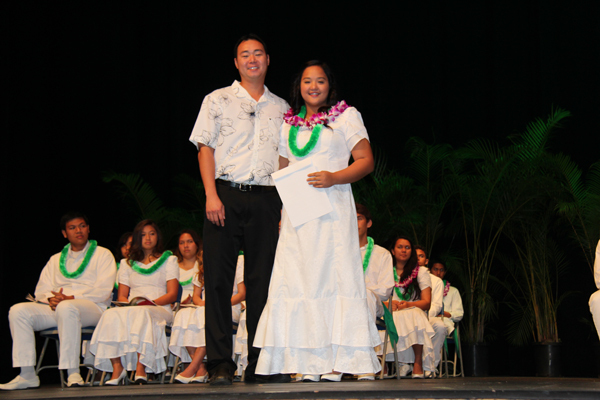 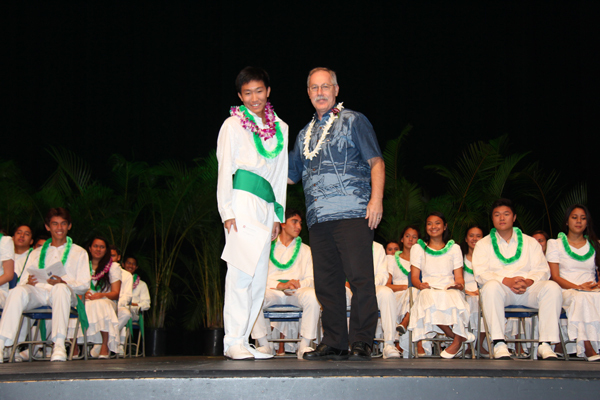 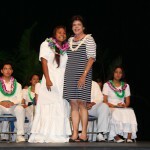 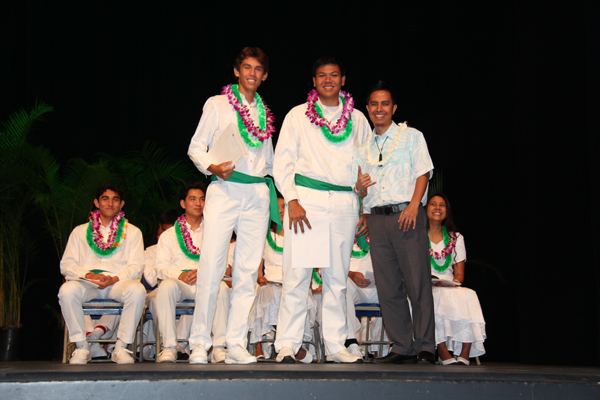 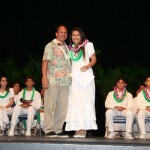 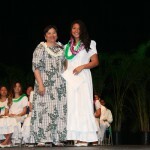 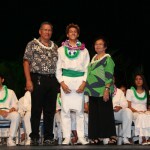 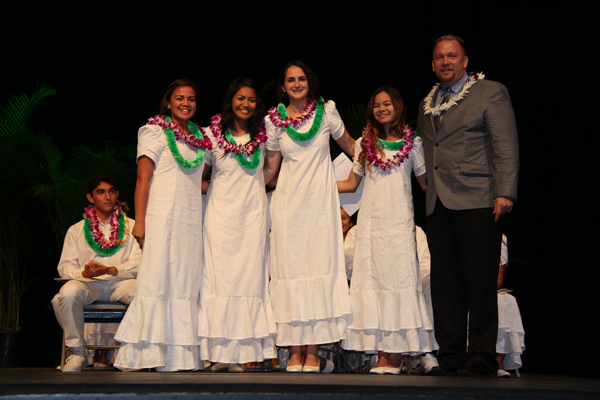 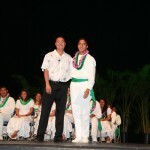 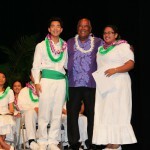 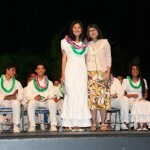 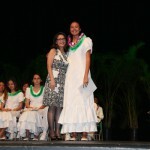 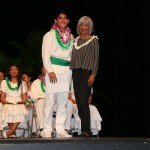 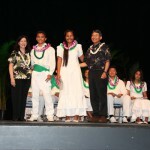 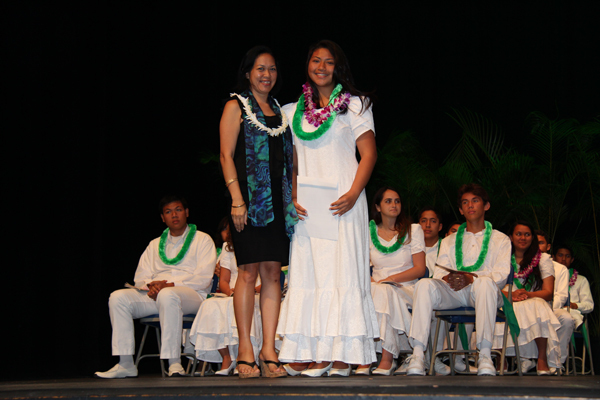 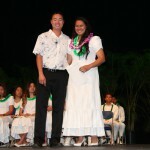 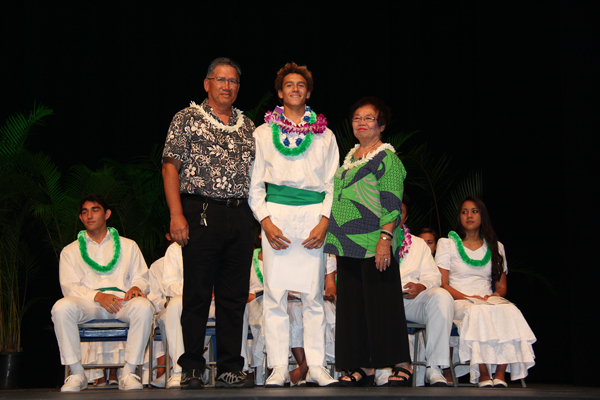 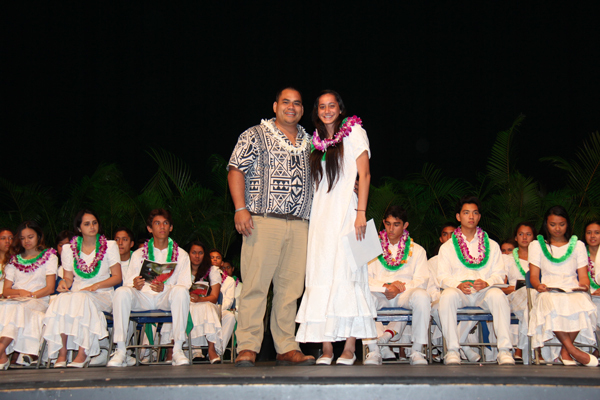 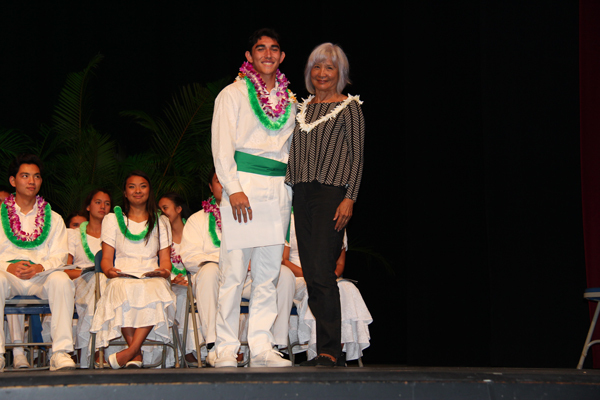 Held on May 17, 2015, at the Princess Ruth Ke‘elikōlani Auditorium, the 2015 Academic Awards Ceremony honored 45 outstanding seniors for their academic achievements for the 2014-2015 school year. 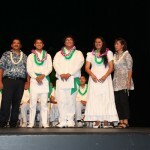 The event is a partnership between the Pauahi Foundation and the Post-High Counseling Department at the Kapālama campus. 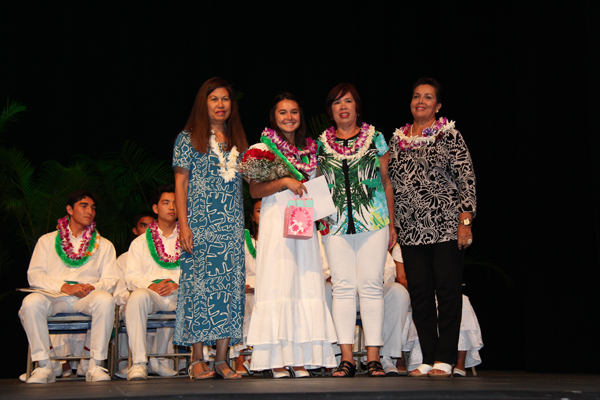 A total of $75,850 in scholarships were awarded.